Of course, a new year requires new goals. And we love to challenge ourselves using Strava! This year we invite our guests to ride an especially created segment and push themselves to get as high on the Snakebite Strava Challenge leaderboard as possible. 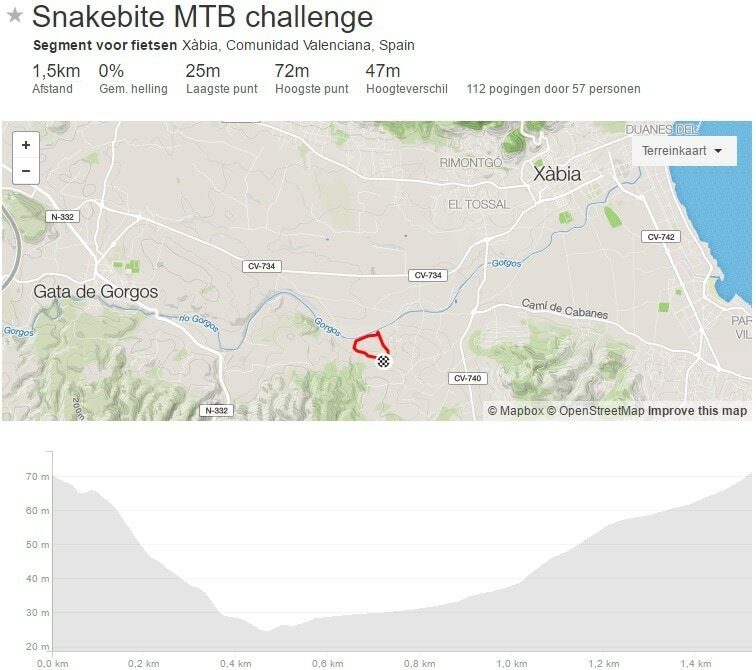 The Snakebite Strava Challenge is ridden on a challenging track of total 1.5 km. 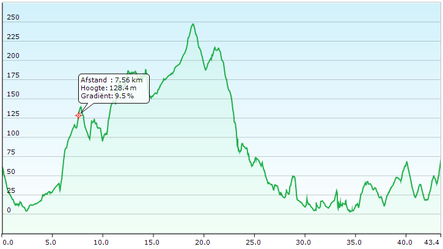 The segment starts with a short flat section, followed by a 0.4 km single trail that drops -8%. After another flat section the segment finishes with a 0.4 km uphill gravel road (6%) that will make your legs burn. A short video below should give you an impression of the segment. 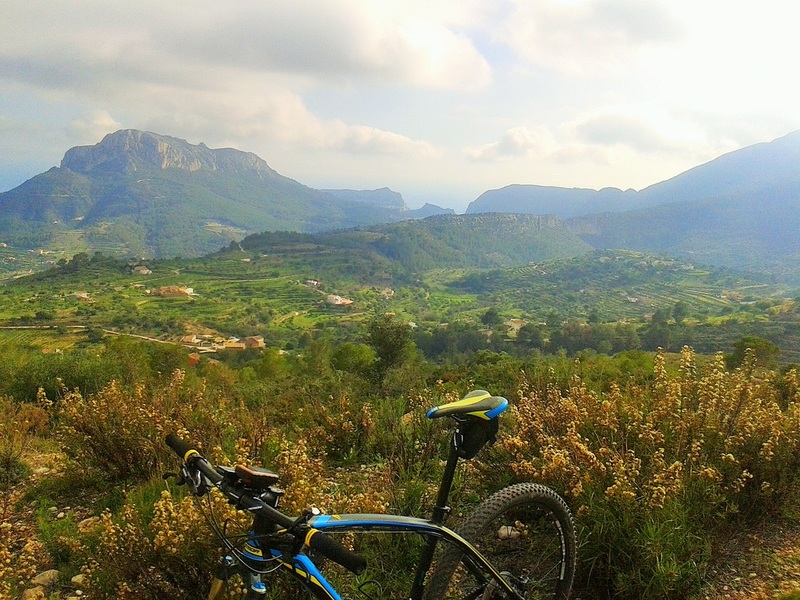 The segment is near the Gorgos riverbed, between Gata de Gorgos and Javea. The Snakebite Strava Challenge is open to customers of Snakebite MTB Adventures. Participation is only during a guided MTB Tour organised by Snakebite. Participation is at your own risk. You are required to wear a helmet at all times. 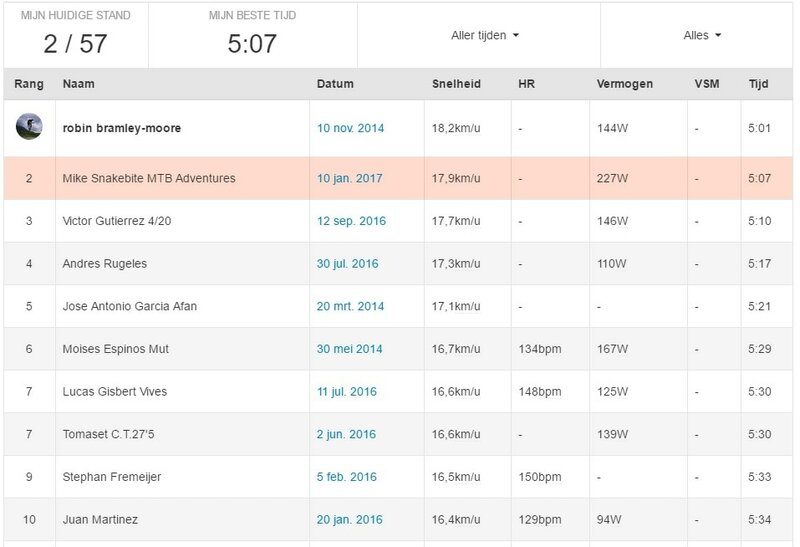 You can time your run using Strava, but you don´t have to be on Strava. We can also time your run. The final leaderboard will be published on the website of Snakebite MTB Adventures. The winners (male and female) of the Snakebite Strava Challenge receive an exclusive Snakebite MTB Adventures shirt. Always remember: mountain biking should be fun. You should never ride trails that are beyond your capabilities. We are here to help you and we will never ask you to go beyond what you think is comfortable. Good news for all clum﻿sy cyclists in need of new chain! Good news for every cyclist out there who is in need of a new chain but fears he or she is too clumsy to change it themselves. The good news is I managed to do it and believe me, that says enough! Changing your chain regularly is advised in order to prolong the life span of your cassette and chainset. It will save you a lot of money and will also prevent your chain from malfunctioning. How often you change the chain depends mainly on local conditions, e.g. surface / soil you ride, weather type etc. There are tools that will let you know when it is time to change your chain. Changing the chain is a simple three step process. * You begin by removing the old chain [photo 1]. It helps if the chain is connected by a so called 'missing link' or 'power link' (the chain link with a hole in it). Simply unhook the missing link and the chain will come off. TOP TIP: do not throw the missing link away. Keep it in your saddle bag as it may come in handy when you are unfortunate enough to break your chain in a remote place [photo 2]! Now that your chain is off you can take advantage of the free space to properly clean your chainset and derailleurs [photo 3]. Having cleaned the chainset and cassette, it's time to prepare you new chain. Always buy a new chain based on your cassette (i.e. 10 speed, 11 speed etc.). Your new chain should have the same number of links as the old one. Shorten the new chain using a special tool. You can buy this pretty cheap in your bike store [photo 4 & 5]. Slide your new chain over the chainset and cassette. To connect both ends it would be easy to have an extra pair of hands or, failing those, use a strong paperclip or any other kind of wire to tie both ends temporarily together. Now insert both parts of the missing link in the ends of the chain and connect them. Push firmly on the pedals and after you hear a 'click' your new chain is good to go! *Special thanks to Juanjo of Cicles Xaló. Love the beach, but also like to go out on a mountain bike ride? Will you spend your next holiday at the beach, or will you go into the mountains to enjoy MTB rides? Why choose? A major advantage of the Costa Blanca is that choosing is unnecessary. Whenever you're at the beach, mountains are near. So it's easy to spend your morning out on the bike and enjoy fun and sun at the beach in the afternoon. Moraira is a typical place where you are always close to the beach and all the advantages that go with it, such as good restaurants and lively bars. To enjoy all that as much as possible we recommend hotel La Sort. La Sort is a boutique hotel on the seafront in Moraira with 22 rooms. 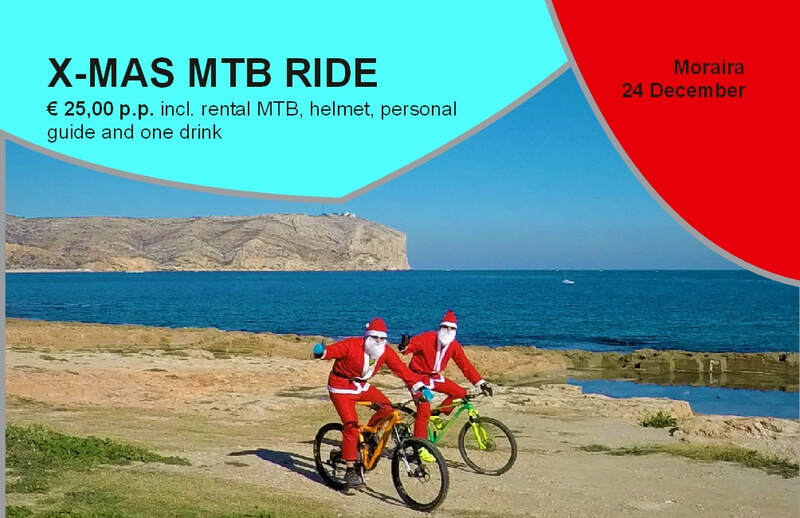 Snakebite MTB Adventures is based in Moraira. Within 15 minutes we take you to the mountainous region of the Jalon valley where you'll find interesting single tracks, rocky descents and beautiful gravel paths through olive and wine vineyards. Want to know more about combining beach and bike on your next holiday? Contact us for more information.